Please Join Me in one of my Craftsy Classes! 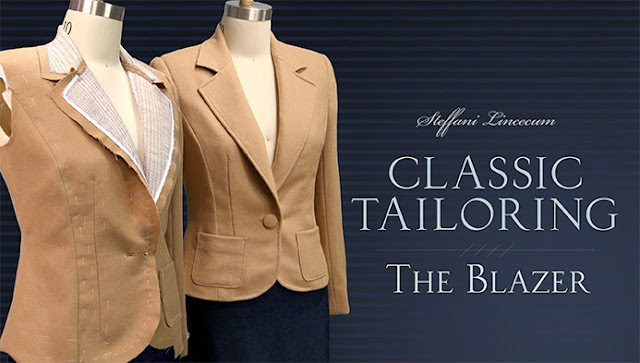 Learn the fundamentals of making a modern yet classic coat. This class was particularly useful for showing how to prepare and insert coat lining, and how to press and reduce bulk in seams. Even though I am a very experienced seamstress, I learned several new techniques. 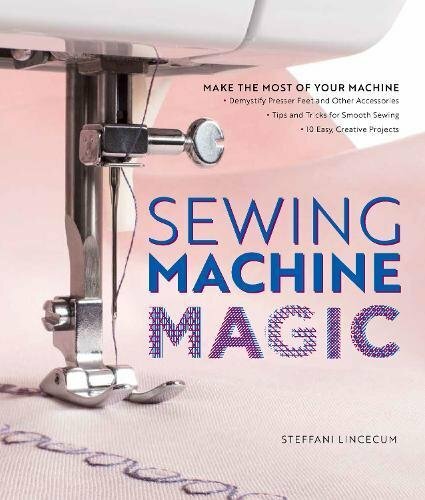 Stephanie is a thoughtful teacher who conveys confidence and a love of sewing. Explore timeless old school tailoring techniques. My sewing skills have been taken to a much higher level thanks to this class! I highly recommend this class!! Great step by step instructions, many tips, wonderful instructor, many alternate suggestions for sewing tools. Love this thoroughly taught class!! Thanks a million!!! 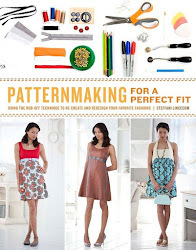 Learn how to create patterns from your existing garments without taking them apart. This is my second review because I have finally used what I have learnt in this class! *I have sewn many crafts over the years, but never clothes for real people. I was asked to "help sew" a costume for a fan event in 3 days, with no time for a fitting. When they showed up with the fabric they said they had no idea how to sew. "BUT its an easy dress shape, just copy this dress". OH MY Goodness! I was scared because I wanted it to be nice. Luckily the dress fit well. I used the technique and ended up with a fantastic costume. I impressed myself. My FREE class on what all those feet that come with your sewing machine are for. Well Done Stephanie! October 28, 2015 by craftsy student: Jennifer W.
Thank you for this wonderful complimentary overview of sewing feet. I'm embarrassed to admit that I only ever used one foot my whole sewing life. Now I am looking at the other feet and am inspired to make samples and try them all out. How fun! 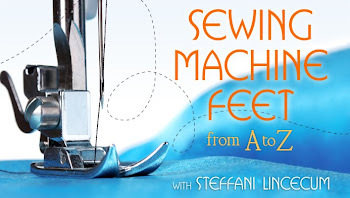 I can see how hugely this small matter of learning about the sewing feet for my machine will change the quality of my sewing and that is truly what I want. Thanks so much!